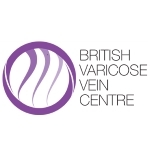 Veinwave is a technique that has been developed to complement sclerotherapy in order to treat smaller veins, which, usually, sclerotherapy cannot improve. It is therefore ideal for the treatment of rosacea, thread and spider veins. Veinwave uses high frequency microwaves where an ultra-fine insulated needle heats the vessels in the skin, which then creates a thermal lesion that destroys the vein. It is a relatively painless procedure. For facial veins, such as under-eye veins, laser treatments such as Cutera CoolGlide are usually preferred. 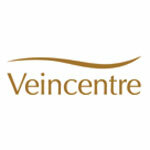 The treatment can be treated by a vascular or cosmetic surgeon.